These gowns would float down a springtime or summertime aisle with ease. 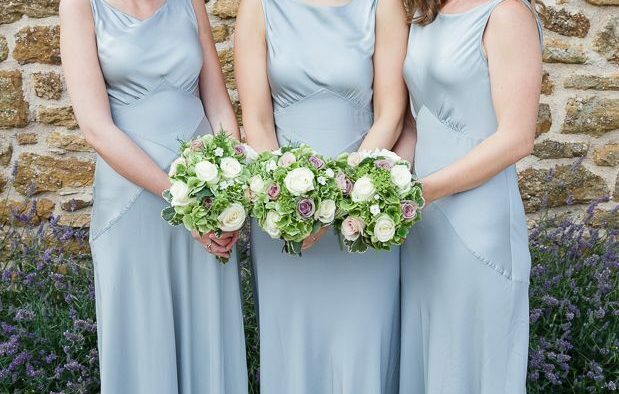 Water-inspired, dipped in aqua shades, these bridesmaids dresses have a beautiful tone and plenty of versatile shapes. Versatile and breezy, this gown can walk down a garden aisle or be on the dance floor at the most formal of affairs. This pinch of black accent on this aqua dress gives it a very dramatic and modern look. Sweet and simple with a lacey detail, this dress would be perfect for a country club wedding or morning-time celebration. 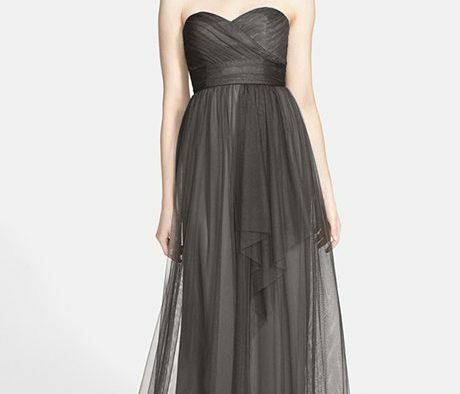 Here’s another gown that can be fit for an outdoor ceremony or more formal vision. Contemporary and chic, this water-colored gown works perfectly for a more fashion-forward and posh celebration. Your ladies in waiting will love to celebrate in this perfect little party dress, don’t you think? 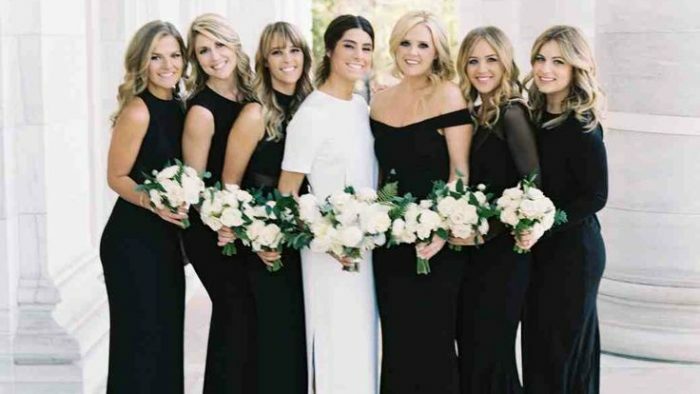 Even though this gown is shorter, it’s got a sweet A-line shape that works on a variety of body types. Here’s another style that fits a variety of themes, but this particular shade of aqua will fit a variety of skin tones as well. The most water-inspired of the bunch, this ombre gown is an absolute show-stopper. The simplicity and cleanliness of this dress is perfect for those that like to style and accessorize a it outside-the-box.